Sleep Tight With The Thomas Go Glow Night Light. Since Maxwell was born it has been clear that he dislikes the dark, recently he has been a little fussier at night and demands the hallway light to be left on. Maxwell already has a night light in his room however this is on the other side of the room and is not easy for him to access. 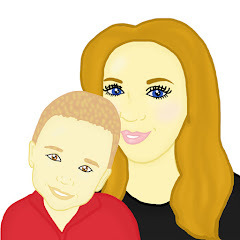 For a while now I have been looking for something which would comfort Maxwell at night, something which he could keep in bed or near his bed and something which would be easy for him to operate. 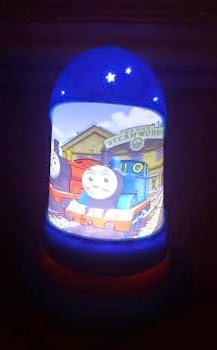 A few weeks ago we were sent a Thomas Go Glow Night Light. When the Go Glow Light arrived I was instantly impressed. The Go Glow Light was bright and included a little picture of Thomas and friends. It had little stars and moons on which instantly made me think of bedtime. Unfortunately we were unable to use the Go Glow Light straight away as we had to charge it but this was not a problem for us as we charged it throughout the day to ensure it was charged for night time use. The Go Glow Light was easy to charge and once charged it should last up to 16 hours of use. At bedtime Maxwell was extremely excited to use his new Go Glow Light. It was incredibly easy for him to use. 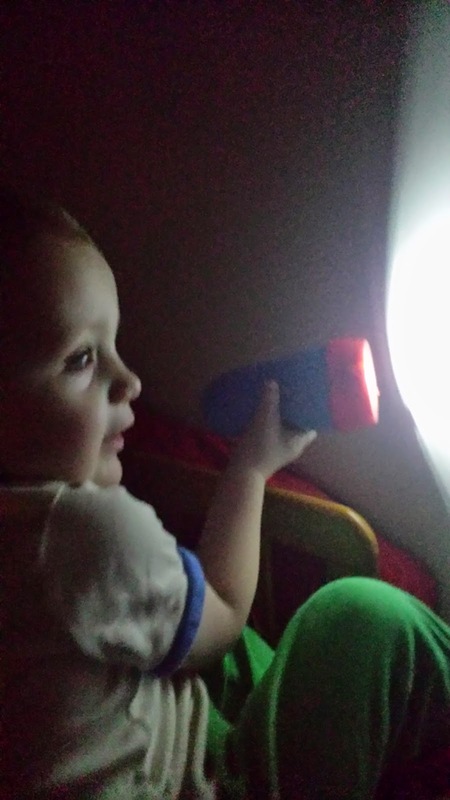 Whilst in bed Maxwell was able to use the Go Glow Light as a torch. He enjoyed reading his picture books with the torch and he enjoyed making shadow pictures on the wall. Once he was ready to go to sleep we carefully put the light into its charging base, once in the base it then glowed next to Maxwell's bed which was a real comfort for him. The Go Glow Light is not only great for children to use and have fun with but it is very practical. The charging feature means that there is no need for batteries which in the long run saves money. 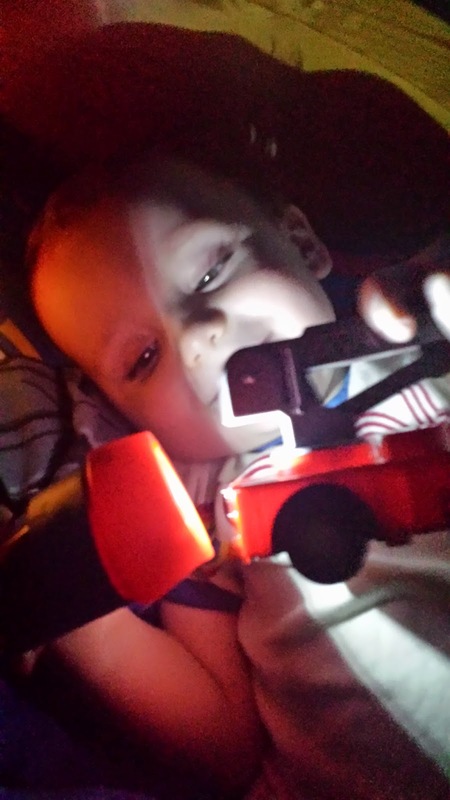 The Go Glow Light is practical for tiny hands to use and it is also simple to operate. The Go Glow Light retails at around £22.99 and comes in a range of designs to suit little ones tastes. It is suitable for children aged 12 months +. You are able to find more information about on the Go Glow Night Light on Worlds Apart's website.